Based on the hugely popular children’s novel by bestselling author and McFly star Tom Fletcher, this enchanting festive treat features music, animation, magic and all-new original songs written by Tom himself. Tom Fletcher will be starring in this Christmas spectacular alongside McFly bandmate Harry Judd and Busted’s Matt Willis. Tom’s wife and fellow author Giovanna Fletcher and his sister, West End star Carrie Hope Fletcher, will also be appearing! 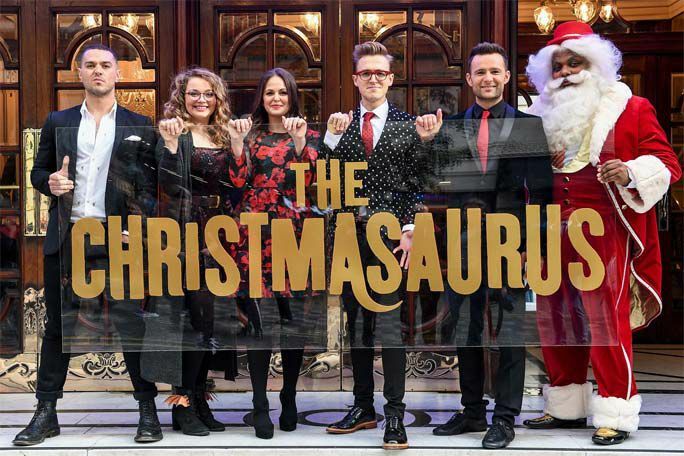 The Christmasaurus runs for 10 performances only at the Eventim Apollo from Thursday 21 December 2017. So don’t be on the naughty list, get your tickets now! 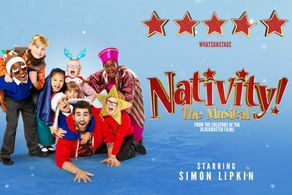 Please note tickets will be sent around 10 days prior to the performance date. The Christmasaurus is not available to book, please sign up to our newsletter for updates and offers on forthcoming and available shows.